All our blinds suppliers are responsible window blind manufacturers and are very conscious of the issues surrounding child and blinds safety. Cords can be cut short, so that they are out of reach of children and pets. Pulleys can be fixed onto window sills or frames to ensure that chain loops are inaccessible. Some blinds can be manufactured without cords (e.g. spring roller blinds). It is also possible to manufacture some blinds in a way that will conceal any cords inside the structure of the blind (e.g. Perfect Fit). Further to this, every blind that we supply and fit has a blinds safety warning label attached to it. These are just a few of the many different actions that can be taken with regards to blinds safety. The most important one is to educate our clients on the dangers loose cords and chains. If you have any concerns about the safety of your blinds, even if we didn’t supply or fit them, please call Martin on 01604 452791 or 07738 733319 and he will be happy to have a chat with you. 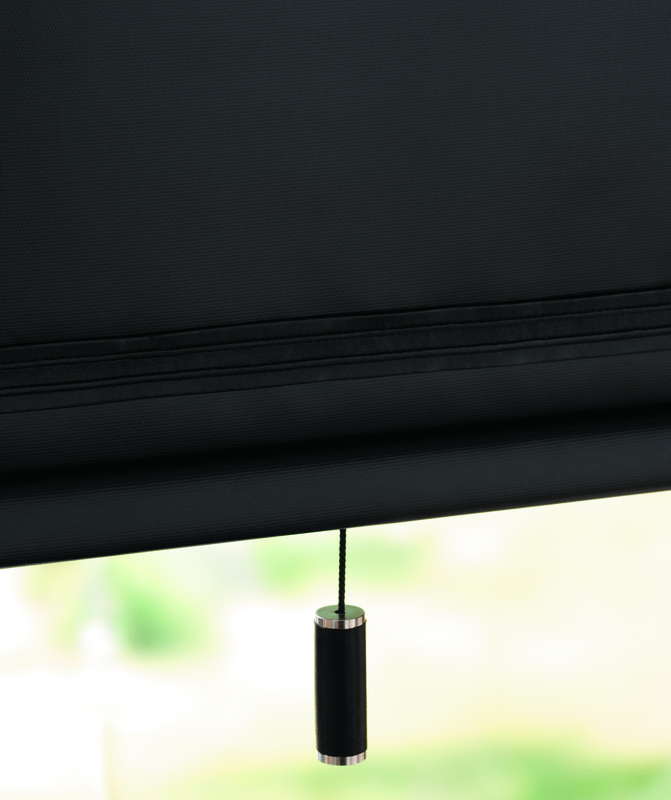 Despite several media reports over the last few years highlighting child safety in relation to window blind products, the general public is still largely unaware of the options that are available to them. When Martin visits your home to discuss your blinds options, he will highlight the different safety features available and will be able to tailor a window blinds solution to ensure your home is safe.